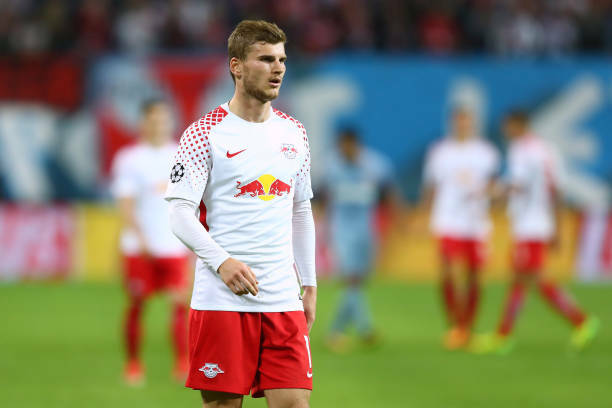 According to two separate interviews conducted by Bild (as mentioned by ESPN), Liverpool players Sadio Mane and Naby Keita have both advised Red Bull Leipzig striker Timo Werner to join Jurgen Klopp’s revolution at Anfield. Mane had recently shared his thoughts with the Bild (via ESPN) and said, “I’d advise him to join Liverpool. I like his style of play. Very forceful, good finish, always giving it 100 percent. If he wants to join us, we’d welcome him to our team. “When it was clear that Naby would join us, I often watched Leipzig matches. But to be honest: It was dreadful for me at the start. “Naby saw quite a few red cards. I then asked Kevin Kampl, my friend from our time at RB Salzburg, why Naby always got sent off. He didn’t know. Keita had also urged the Bundesliga striker to make a switch to the red half of Merseyside when he told Bild (via ESPN), “We played very well together in Leipzig, and he was one of my best friends there. 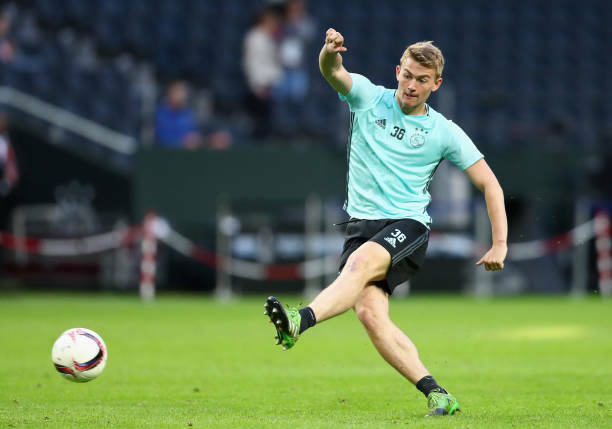 Both Liverpool players are clearly showing a lot of faith on the German forward and believe that he could be a beneficial asset under Klopp’s tutelage at Anfield. However, the Merseyside giants have shown no indication so far that they are willing to make a move for Werner. Having said that, things change quickly in football and so, it won’t be a surprise if Liverpool does end up signing the German international as he is a proven goal-scorer in the Bundesliga who will add a lot of quality to the Reds attack. Werner has blistering pace and can also be quite prolific in front of the opposition goal. Moreover, he will also ease some of Roberto Firmino’s workload up top if he does end up sealing a move to Liverpool. The potential acquisition of the German forward will undoubtedly bolster Klopp’s attacking options at Anfield. Hence the English giants should go all out to secure his services in the summer as he could be the final missing piece in Klopp’s jigsaw. Moreover, it might also help the Merseyside outfit build a strong team capable of winning some major silverware over the next few years. Arsenal To Make One Final Attempt To Retain Want-Away Playmaker: How Important Is This Deal? West Bromwich Albion Leading Race To Land This Belgian Defensive Rock: Is He A Good Fit? 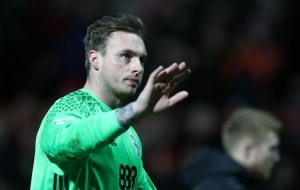 Leeds United Close To Signing Birmingham City Defensive Ace: Where Can He Fit Into Bielsa’s Plans?